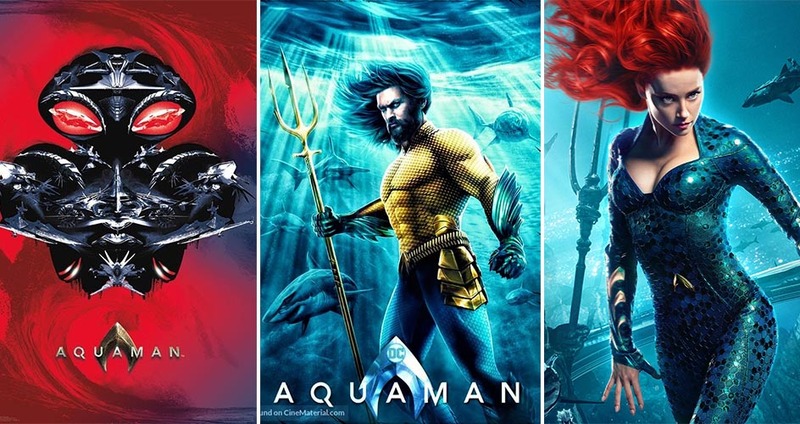 Aquaman definitely turned out to be a good decision for DC. It started earning appreciation as soon as it hit the theatres. James Wan did an incredible job bringing the character created by Mort Weisinger and Paul Norris to life. Furthermore, Jason Momoa’s outstanding performance in the movie did justification to the character and it was put exactly the way it should have been. However, the audience was left with several questions unanswered. Given below are seven questions that you might want an answer to. 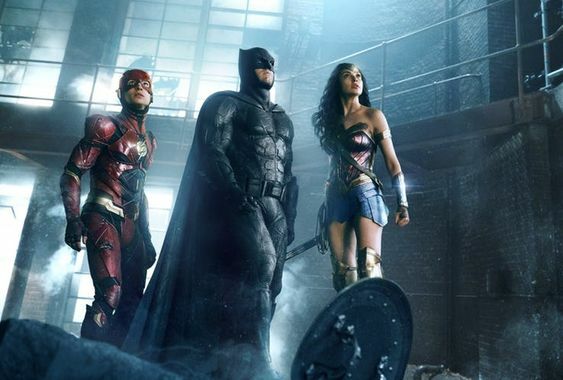 Where are the other Justice League Members? 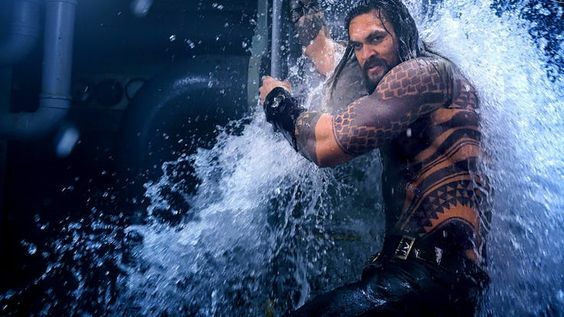 As we are already aware of Aquaman taking place in a post-Justice League timeline (as confirmed by Charles Rovan), it could have been possible for his friends to back Aquaman up. However, there were no mention of any of the Justice League members. This brings us to the question that where could have the other heroes possibly been if not helping their fellow league member? Other characters have had enough time on the screen. It’s Aquaman’s turn to rise and shine on the screen. One of Aquaman’s greatest enemies, we are all aware of how bad the situation will get whenever Black Manta is involved. He made his first debut in comics in the issue #35 (1967). He doesn’t have any superpowers of his own, instead possesses a brilliant mind out of which he invents even more brilliant stuff. The question arises, why does Black Manta hate Aquaman? This is because of a misunderstanding that took place when he was a teenager. Denied help by Aquaman painted a picture of a cruel and apathetic Aquaman which he had hated ever since. What made Arthur change his mind? We know that Arthur wasn’t always ready to take up the responsibility of the seas. But this surely is the case by the end of the movie. The question arises, what made him change his mind? According to a theory by Jason Momoa, Arthur has always lived his life on the surface struggling that made him into believing that he isn’t destined for something great. However, the hope he saw in the eyes of the people of Atlantis who wanted him to rule made him confident about himself, thereby he started believing in himself and decided to take up the crown. Why does Vulko help Arthur? Vulko has played an important role in Arthur’s life because he trained him as a boy and made him into what he is today. However, the question arises, why did he help him? This could be because he knew that Arthur was the firstborn and therefore the rightful heir to the throne. We know Vulko’s sense of righteousness and how he plays by his rules, therefore it’s only possible that he wanted the things to happen that are supposed to happen. Do the surface dwellers know about Atlantis? Atlantis has remained hidden from the world ever since it sank in the deep corners of the ocean. Development and advancements of the Atlantean civilization, some sea dwellers got into believing that they are a far superior race than the surface dwellers, while the rest ended up scared of them. In an Aquaman issue that led to the release of the film, Atlantis is thrust back to the surface to be an island nation. 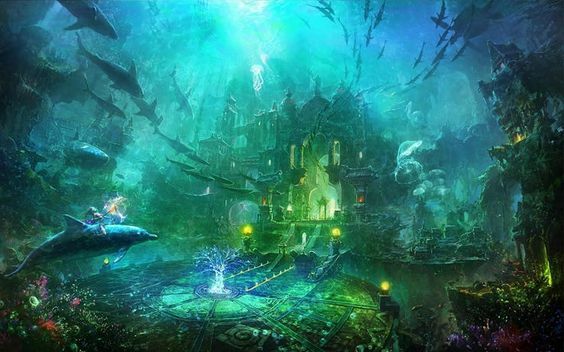 Therefore, the surface is aware of Atlantis’ existence, in fact, after Orm, they are the one to declare war on Aquaman. Who told Orvax about Arthur? Orvax didn’t really take the news of Arthur’s existence so well. Soon after he came to know that the Queen has a child with a surface dweller, he got furious and sentenced her to die. However, what doesn’t add up is how exactly did Orvax come to know about Arthur when the Queen went to such lengths to make sure that it didn’t happen. Was Vulko the one who informed Orvax about Arthur? But that’s highly unlikely because since he was the only one who knew about Arthur and he promised the Queen that he’d do everything in his will to protect him.